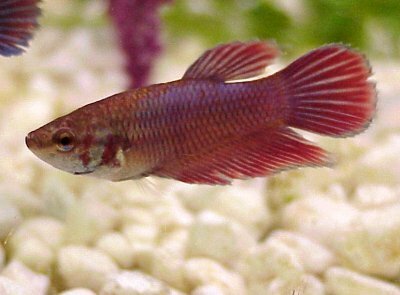 The Australian bass is a highly predatory native fish found in streams along the east coast of Australia. 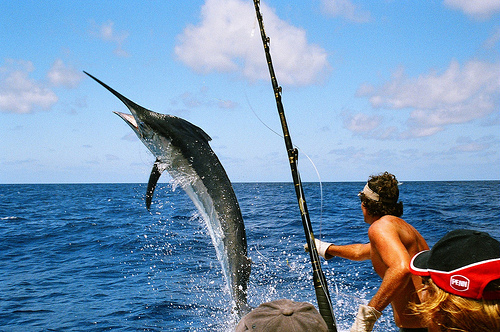 As an iconic fish, they are extremely popular among anglers as they respond to all methods of angling. They are also known as the local’s answer to trout. The Australian bass are often found far upstream in fresh water preferring to hide beneath debris such as fallen timber or rocky outcrops for cover and food. The Australian bass are known to have a varied diet ranging from insects to freshwater crustacea and small fishes. The Australian bass can be bred commercially in island dams and reservoirs that were revamped for use as recreational fishing. With this, it has been a great success as Australian Bass have had to face a reduction in numbers as land-locked populations have made it almost impossible to spawn. There are benefits with this land-locked situation though. 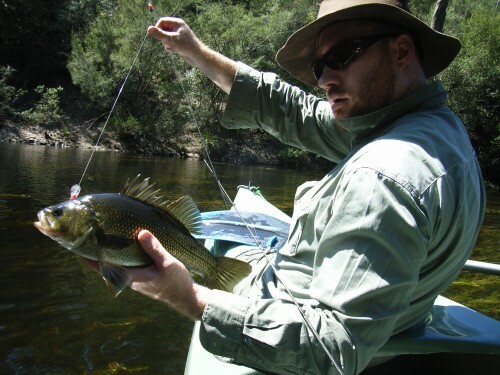 The fishery departments believe that the inability for Australian bass to breed extensively in the wild would mean that numbers of Australian bass can be easily managed. Fishing for Australian bass can only be done during summer in Australia. Some of the best Australian bass fishing locations are done in coastal rivers where access is difficult but not impossible. To head to locations rich with Australia bass, a journey by kayak over logs and other obstacles will be included but the end results are extremely rewarding. The duration taken to walk to these locations are definitely not for those who are faint hearted or lacking in cardio fitness. These locations are normally in the remote areas that borders both New South Wales and Victoria. As with most fishes, the Australian bass makes for good eating. Simply frying, braising or grilling it with some herbs and butter will make for a good meal.